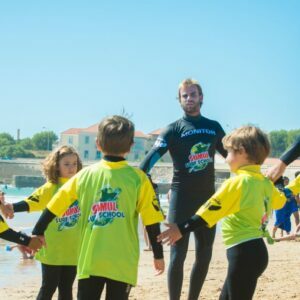 We were pioneers when we created our special lessons for children in Carcavelos, in September 2011. 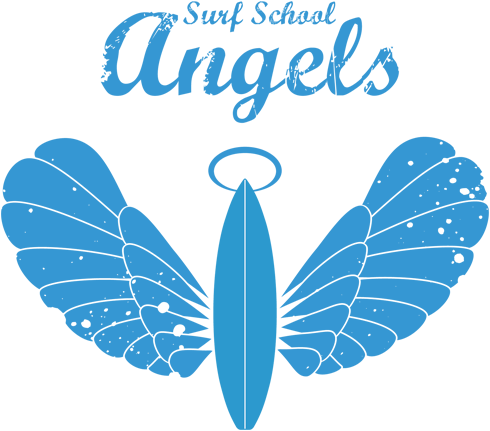 Today these classes are one of Angels’ Surf School most requested services and a reason of pride. 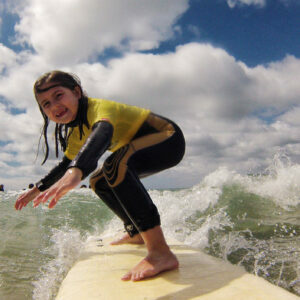 More than turning every child into a Kelly Slater, our goal is to make them enjoy the experience and reinforce their self-esteem whenever they overcame one of the different learning stages. Range of ages for special children classes. Maximum; we never play with our students' safety. Upon previous request. Lessons schedule is announced on Thursdays. In the first lessons, if necessary. 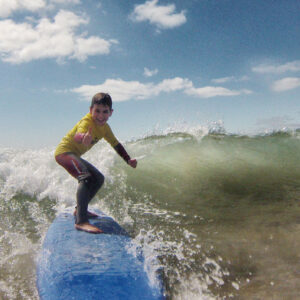 S pecial classes for children differ from the regular due to the extra care we put in safety and in children guidance in order to make them overcome their fears, strengthen their self-esteem and enjoy the surf and the sea in a healthy environment. T he students are evaluated and followed individually according to their skills in the water and personality until necessary. Lessons schedule is only published on Thursdays on our Facebook page to make sure that we can count with adequate sea and weather conditions. 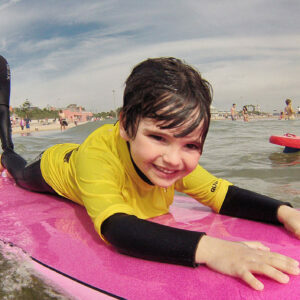 A ll the necessary material is included and the lessons happen under a good mood and positive reinforcement environment - we like to encourage kids and make them laugh, receiving as a reward the immense satisfaction they show when manage to catch the first waves on their feet till the sand.